If you are looking to download official PUBG PC you will have to pay around $30 on steam to get it. However, in this article, we have provided you with some of the easiest ways on how to download PUBG mobile on your Windows PC or laptop for free. You can easily download and play PUBG Mobile on almost any Windows computer using an Android emulator. Be sure to check the hardware requirements so that the game runs perfectly on your PC. PUBG is possibly the most popular online multiplayer battle royale game available for consoles, computers, and smartphones. The game was developed by PUBG Corporation. Winning games in Playerunknown’s battlegrounds entirely depends on skills and the amount of experience you have gained playing the game. PUBG game starts with 100 players jumping off by parachute from a plane to the play area where they have to kill each other using the guns, ammo, and supplies they loot from the buildings around them. The last man or squad surviving wins the game. In this article, we have provided with PUBG PC download tips and how to play. A majority of gamers rely on PC for playing PUBG. So here’s how you can easily download both free and paid versions of PUBG for PC. If you want to play PUBG for free on PC, then you have to rely on PUBG Mobile. That said, playing PUBG Mobile on PC can be a tricky process, and may end up offering substandard gameplay coupled with random frame drops. So these are the nine best emulators that will help you to download, install and play PUBG Mobile for free on PC. The first emulator on the list is created by Tencent Games. These are the same developer who created PUBG Mobile. 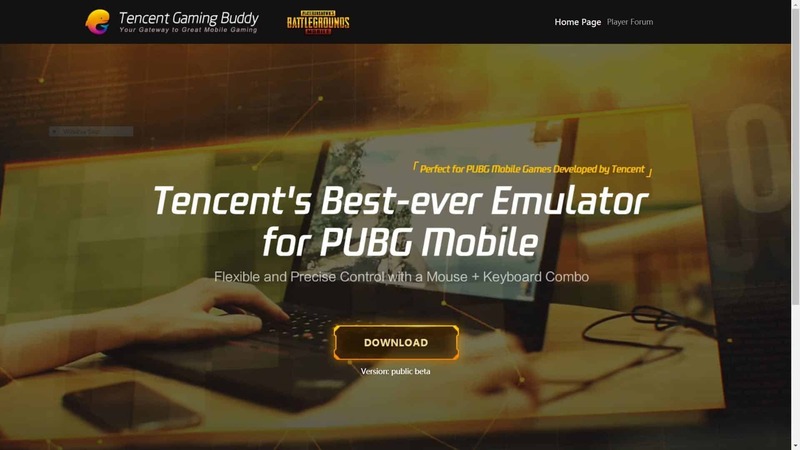 Consequently, Tencent Gaming Buddy can be considered as the official emulator whose primary purpose is to play PUBG Mobile on PC. Well, Tencent Gaming Buddy will offer the best performance and optimization as compared to other emulators. The installation process of Tencent Gaming Buddy is very straightforward. Once the emulator is installed on your PC, it automatically begins downloading and installing PUBG Mobile. You get full access over the controls with this emulator on your PC. Furthermore, there is no need to create an account or use VPN for playing the game. Lastly, its the only emulator that regularly checks and update PUBG Mobile on your PC. The next highly compatible emulator for playing PUBG on PC is NoxPlayer. To install and play PUBG Mobile on PC via NoxPlayer, install the game from Play Store. If you face any problem while installing the game try to clear up Google Play Store data. If everything goes right, then you can easily play PUBG Mobile. That said if you have any performance issues follow the below-mentioned steps. You can improve the performance and framerate of PUBG Mobile for PC by tweaking a few settings. Save these settings and restart the emulator, you will get better frame rates and improved performance. The installation process of PUBG Mobile is a bit tricky on KO Player. You can easily install the apk file of PUBG Mobile on KO Player. Now, the game requires OBB or the data file. You have to copy this file from your smartphone and paste it in the correct directory on PC. This OBB file named as com.tencent.ig is located in storage > Android > obb. Once the installation is completed you can easily play PUBG Mobile on PC. Though we still suggest you tweak some settings for enhanced gameplay experience and higher frame rates. 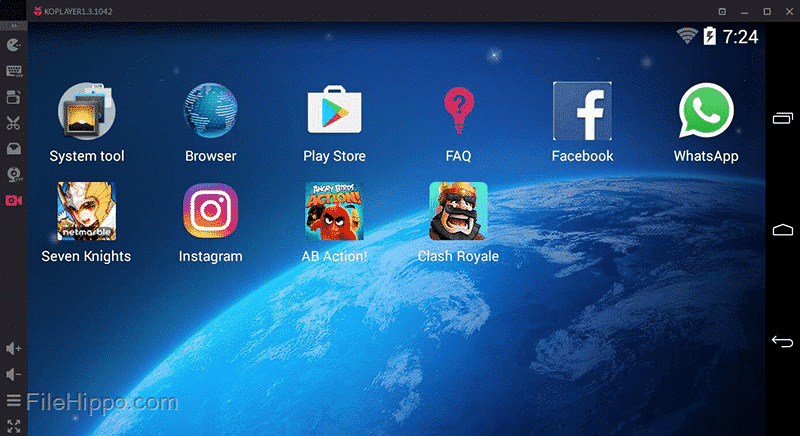 Bluestacks is one of the oldest and most popular Android emulators that has witnessed many enhancements in the past. Bluestacks 4 is now very well optimized for playing Android games. The developer even claims that you can get up to 6 times better performance as compared to Samsung Galaxy S9+ on Bluestacks 4. Furthermore, the installation is similar to the way you install games on your smartphone. So as to play PUBG Mobile on PC simply open Play Store and download the application. You can remap keyboard keys as per your preference. Well, if you spend some time adjusting the setting you can even expect drastic improvements in performance. 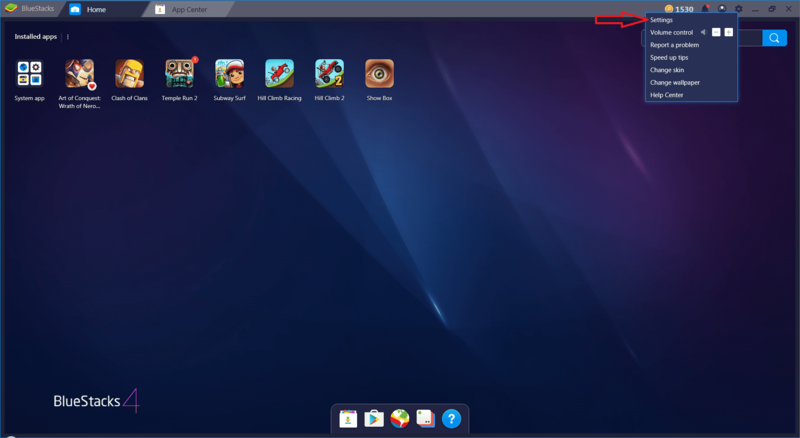 Lastly, BlueStacks also doubles up as a perfect smartphone on your PC. 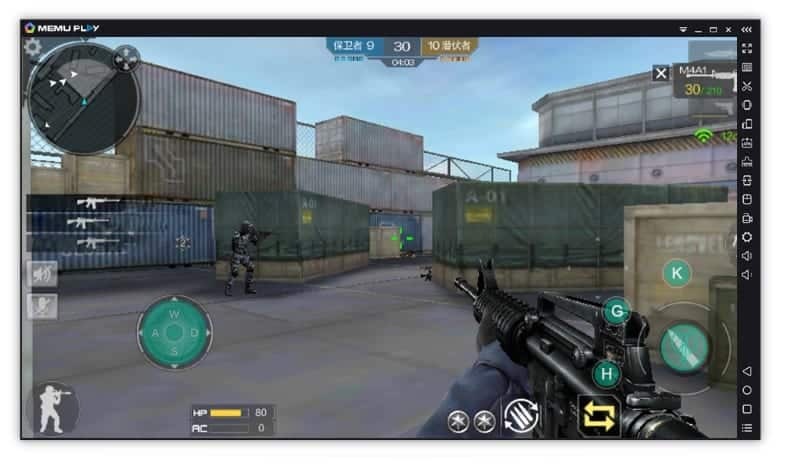 The Next perfect Android emulator for playing PUBG Mobile on PC is MeMu. 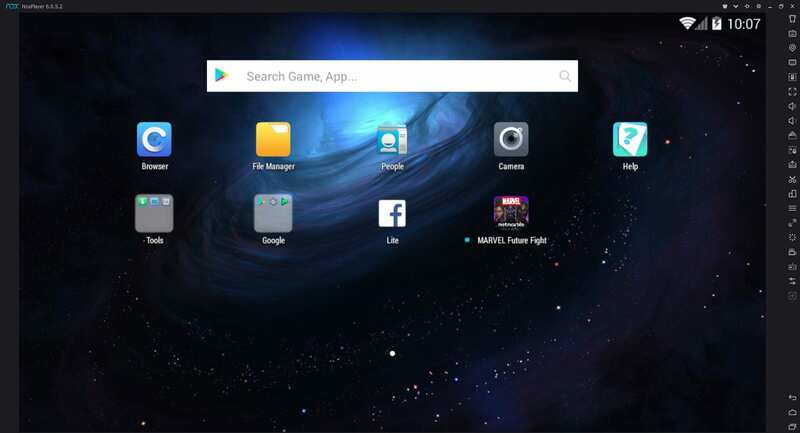 This is a new emulator that is dedicated for playing Android games on PC. MeMu is one among many few emulators that support both AMD and Nvidia graphics cards. This drastically improves the graphics performance while playing Android games, as know you are playing Android games with a PC grade graphics card. MeMu runs on Android 5.0 Lollipop, so you can easily download and install PUBG Mobile from playstore. Droid4X is another impressive emulator for playing pubg like games on Windows PC. That said, Droid4X was designed for casual games and not demanding titles. 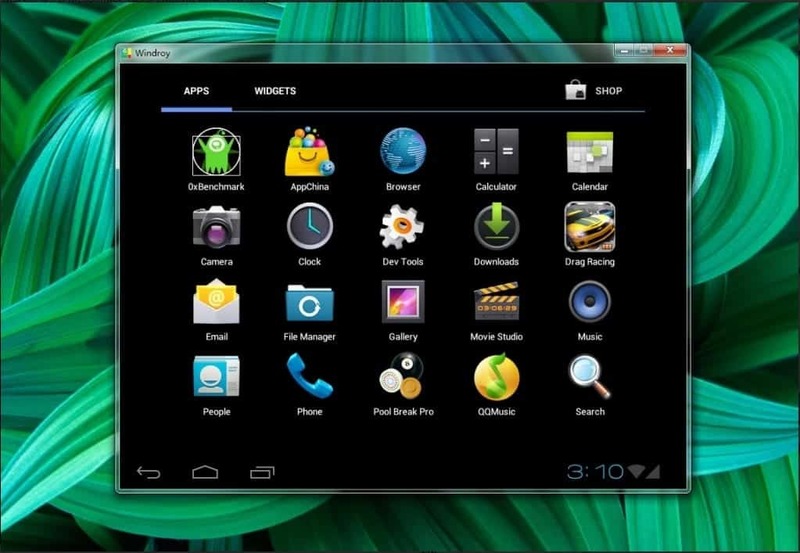 Similar to other emulators you can use Android applications on Droid4X for productivity tasks. Installing and playing games on Droid4X is pretty straightforward. Furthermore, Droid4X is also compatible with Mac. It is worth noting that Droid4X’s development was completely stopped on March 28th, 2016. You can still download and use it, but you won’t get the best hardware and software optimization. Remix OS Player is the next perfect emulator for playing PUBG Mobile on PC. This capable emulator offers reliable performance. In addition to that, Remix OS Player also supports Nvidia GPU. Well, GPU support helps enhance the overall graphics performance while playing games. 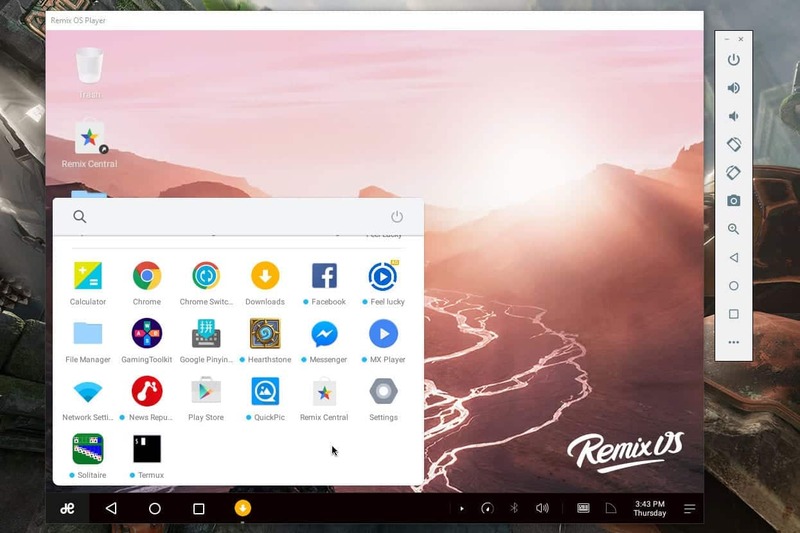 Remix OS Player offers customizable keyboard controls, which helps in improving the gameplay. Lastly, Remix OS player runs on Android 6.0 Marshmallow. Consequently, finding and installing any latest application won’t be an issue. 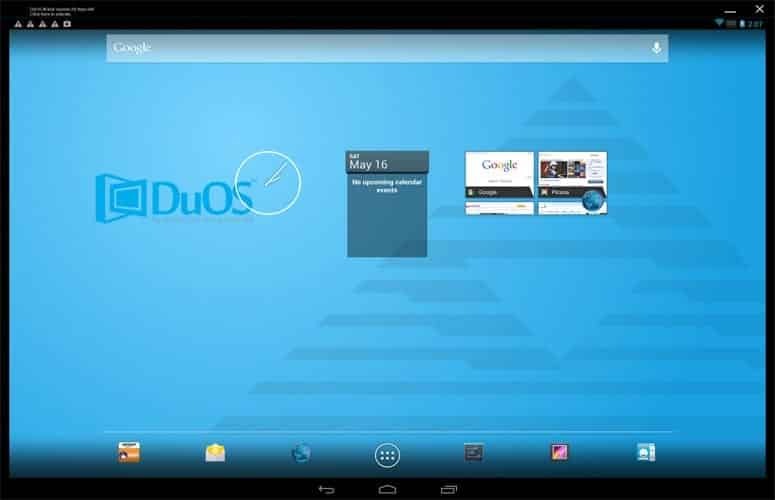 AMIDuOS is a great Android emulator that simply gets the job done. The free version of AMIDuOS runs on Android Jellybean while the paid version of AMIDuOS runs on Android Lollipop. AMIDuOS supports 3D acceleration, this helps run graphics intensive games like PUBG Mobile run smoothly. Moreover, this emulator uses Windows OpenGL drivers for improved frame rates and enhancing the overall gameplay. AMIDuOS is capable of utilizing the hardware of your computer to its full potential. The last emulator on the list for playing PUBG Mobile on PC is Windroy. Using this emulator is fairly simple as it runs on Windows kernel. Similar to other emulators on the list you can play games and use Android applications. Windroy directly uses computer’s hardware so playing games like PUBG Mobile won’t be an issue. Do insure that the emulator you are using runs on Android 5.1.1 or later and your PC had at least 2GB of RAM. Similar to PUBG you can download, install, and play PUBG Mobile Lite on your PC using any of the above-mentioned Android emulators. You can easily download and install FULL VERSION of PUBG on PC or your laptop using Steam. The game is available for both Windows and MacOS and once added to your steam library it can be installed on any computer. Well, Steam offers many discounts during sales so keep an eye on that. Before, purchasing the game ensure that your PC fulfills the below-mentioned requirements. So this was how you can download and play PUBG PC for free using the emulator version or The official PUBG PC version from steam. 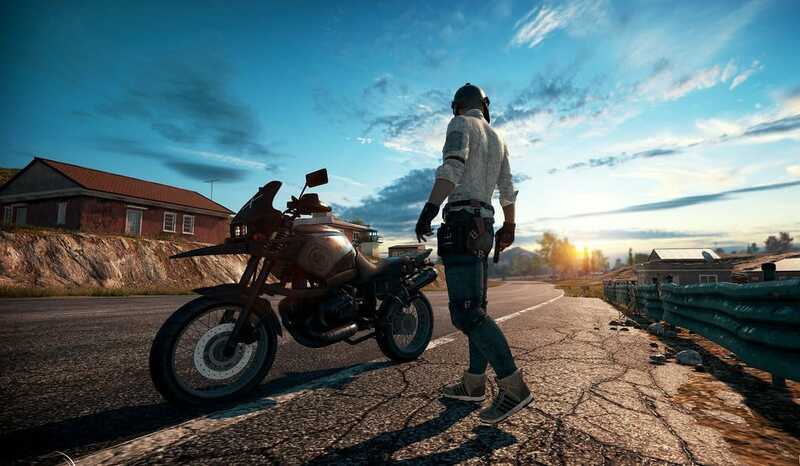 If you come across any issue while installing PUBG, do let us know in the comments section below. Lastly, if you wish to share any other efficient method to install PUBG to share it. how can i download in my laptop? how can i download in my laptop ? 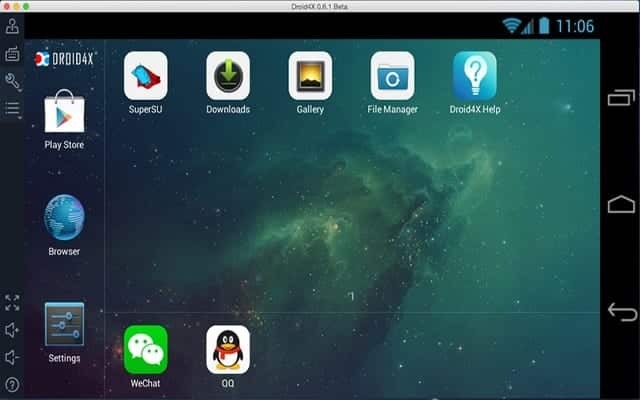 is tencent emulator’s download resumable? NOX got me banned. DON’T USE NOX APP PLAYER FOR PUBG MOBILE! Youv’e been warned. not available in Saudi Arabia.